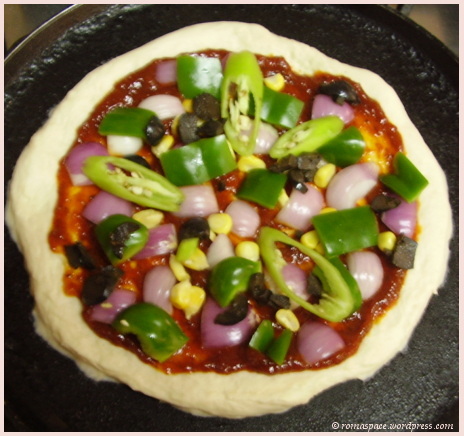 I was inspired to make the Pizza base at home by so many fellow food bloggers. Finally Sangeeth Raghunathan’s video made me get out there and do it. I have always wondered why the pizzas we usually make at home look and taste different from the ones available at popular Pizza joints. The answer was clear to me after some research. 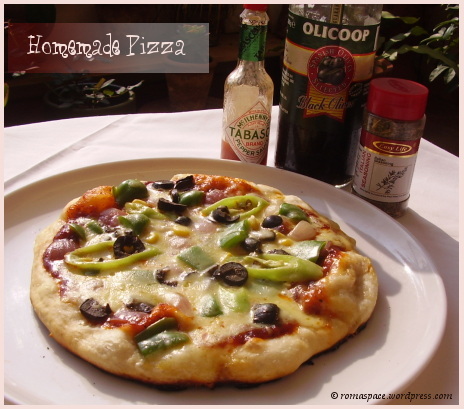 Firstly, I used to make Pizza with the ready-made pizza base leading to the base becoming hard and sort of tasteless. The texture of the pizza just wasnt right since the base was already baked and only the toppings needed to be cooked. Also, using any other cheese besides Mozarella doesnt give the same taste and texture. So these are the two points to watch out for. This is my entry to the Kitchen Gadget Event hosted by Simple Indian Food. My favorite gadget is the good old Oven. Mix yeast and sugar in 3/4 glass of warm water. Stir till it dissolves. Add yeast mixture to the maida. Stir in a teaspoon of olive oil (optional) and make dough. Coat dough with olive oil and keep in bowl. Cover with damp cloth and leave in warm place for one hour. I punched it down again to remove the yeast smell and left it for another hour. Punching it a second time releases the excess cardon-di-oxide that was created when the yeast was rising. Releasing it prevents the bread from getting a yeasty flavor. I then refrigerated it and used it the next day. Pressure the dough with your fingers to form a base with a thick/thin crust, depending on how you like your pizza. Apply Pizza sauce over the base. Place toppings of your choice over it. 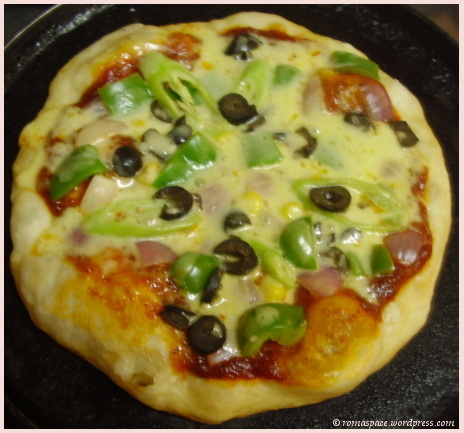 Sprinkle grated Pizza cheese over the Pizza. Cover tawa and cook for 10 mins on sim flame. That picture makes me want to have one now! 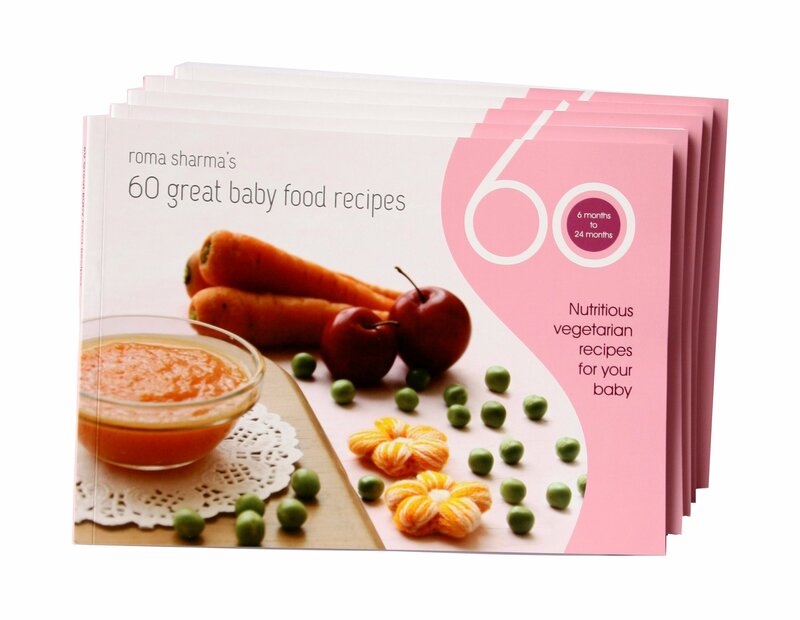 Thank you girl for giving it a try…Yours look so yummy! Thanks so much. Its a little high on calories but definitely yummy. Just perfect for a movie night with friends and family!